Palmer's NEW! 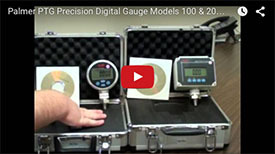 Model PTG100 Precision Test Gauge is designed for field and laboratory applications. 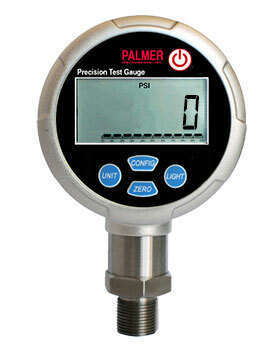 It can be used for precision pressure measurement and field gauge calibration, etc. 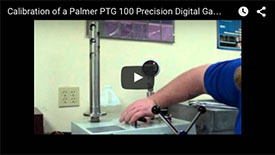 The PTG100 Series is an ideal substitution for precision pointer pressure gauges.